Time For Money Grabbing Winger To Leave | The Transfer Tavern | Where football transfer rumours fly or die! So the weeks roll on and still no news on Theo Walcott and where his future lies. 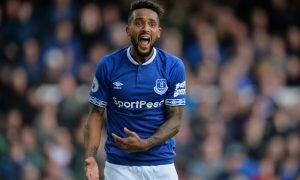 In August Walcott confirmed that he would not be signing a contract extension at the club, however he decided that he would stay until at least January. 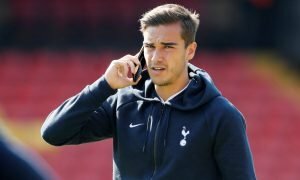 There is reported interest in Theo, but no concrete offers were made during the summer. Since his decision to not extend his stay, Walcott has found himself falling behind in the pecking order at Arsenal and it appears that he will continue to warm the bench until this issue is resolved. Walcott continues to receive mixed receptions from the fans when he does get time on the pitch, and Arsene Wenger has also hinted that managerial decisions could be influenced by Walcott’s decision not to extend his contract at the club..
Arsenal favourite Ray Parlour believes that Theo needs to concentrate on his football and not on how much money he can possibly make from the club. Parlous believes that the young Englishman needs to make a decision about his future and get back to his football. Arsene should cash-in on Walcott this January and not risk losing him for nothing at the end of the season. If the player is not fully committed to the club then it is time to let him go. The club should certainly not be held to ransom by players when it comes to wage demands. Arsene has been very smart in talking up Theo’s importance to the club and his wish for the winger to extend. 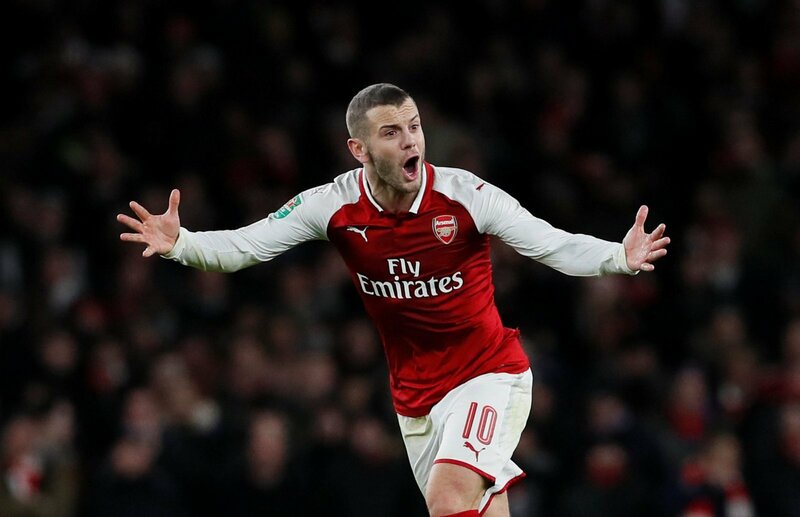 By doing this, Wenger may be able to command a higher transfer fee in January for the player, knowing that he has Alex Oxlade-Chamberlain and Gervinho at his disposal. Come January I believe that the club will listen to offers for Theo and that it is likely that he will move on. However, the club will not want to allow him to move to another Premier League club, and will hope that a substantial offer is received from abroad.